Four athletes landed shares in the Scottish Road Race GP at the 5K Champs earlier this month. 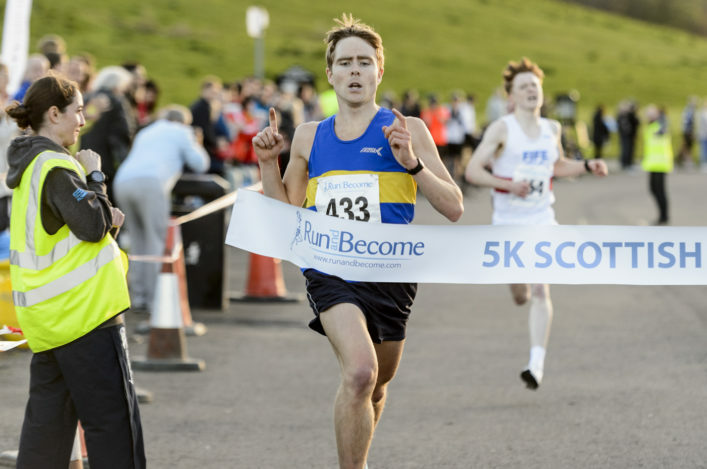 Men’s medallists Lachlan Oates, Logan Rees and Michael Christoforou were all inside the time required for B shares for the Silverknowes course at the race organised by Run and Become. The A standard was under 14.30 and the B standard was under 14.45 with Lachlan winning in 14.37, Logan at 14.38 and Michael at 14.40 in decent conditions that night. 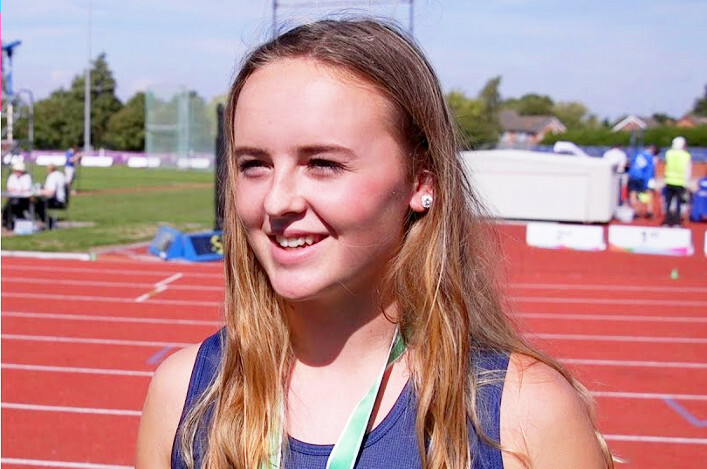 And Women’s gold medallist, Annabel Simpson, also landed a B share with her PB run of 16.25 on the evening of Friday 4 May. Our popular FPSG SUPERteams event is heading for the George Duncan arena in Perth this year – and we are asking clubs to enter now for the event on Saturday 16 June. Entries are being taken online for this great development event which features four young athletes in a team each getting involved in four disciplines. Closing date for entries is June 1. We are asking clubs are encouraged to enter as many teams as they wish for this event, however clubs will only be guaranteed two girls teams and two boys teams. Any additional teams entered will be placed on a waiting list and if there are spaces remaining after all clubs entries have been processed they will be allocated. 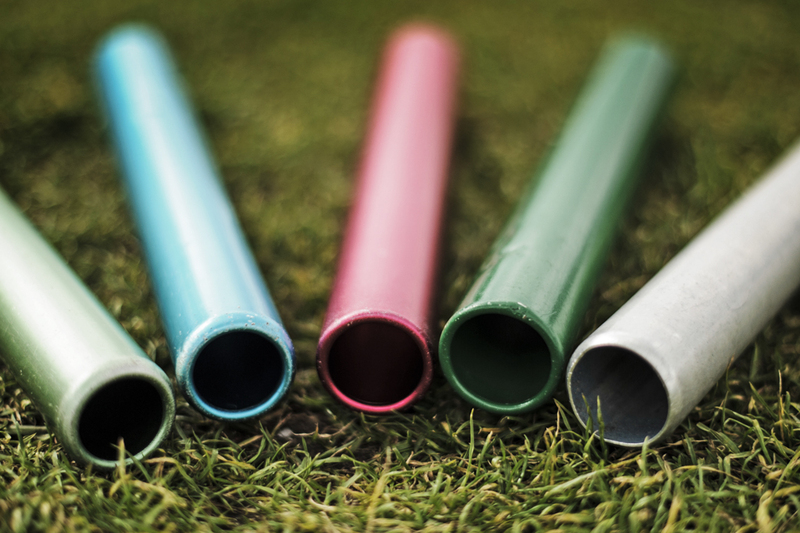 Please note: the online system is set up to accept two boys’ and two girls’ teams only, any additional teams can be submitted by email to events@scottishathletics.org.uk. The age group is: Born between 01.09.06 and 16.06.09; that is, aged nine or over on the day of the event, but U12 on 31 August 2018. 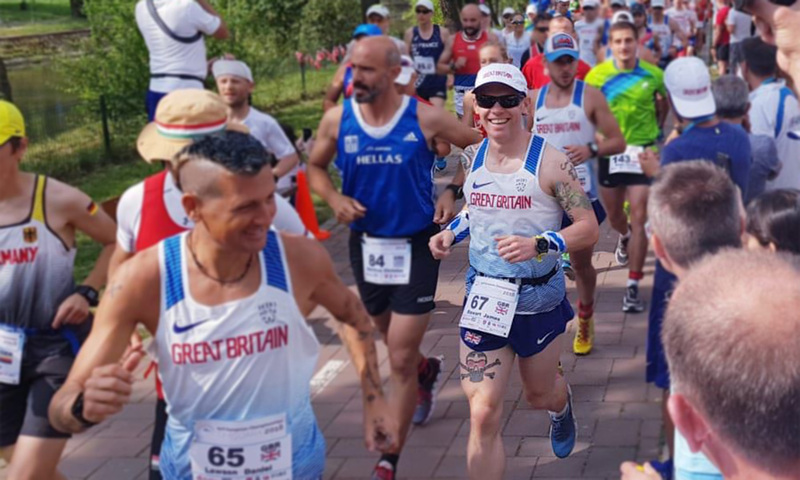 Scottish ultra runner James Stewart helped GB and NI to team silver medals at the IAU European 24-Hour Champs – after an 11th place finish. 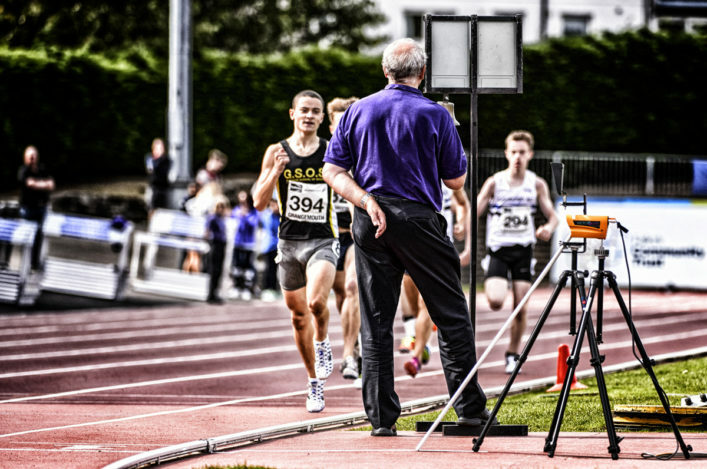 ‘This was the International Association of Ultra-runners (IAU) 24-hour European Championships, the 22nd edition of the event,’ writes James. ‘The culmination of months of training and sacrifice; of early mornings, beer abstinence, many pairs of trainers, of tubs of vaseline and more malt loaves than I care to count.